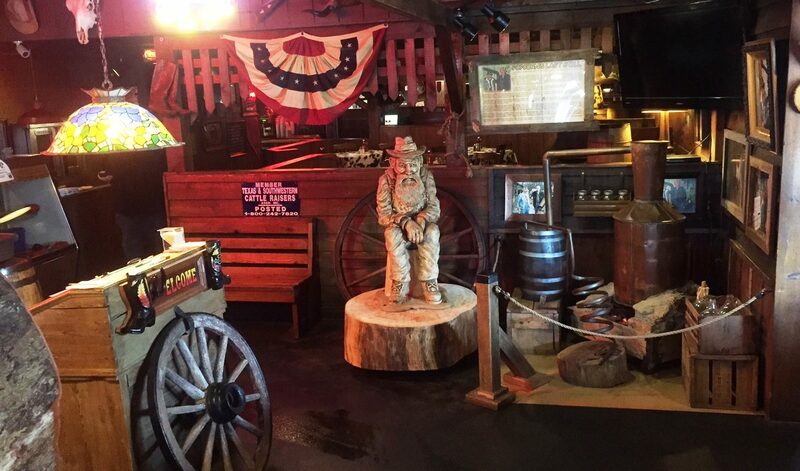 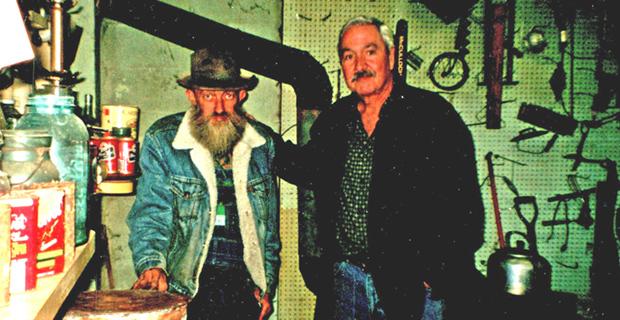 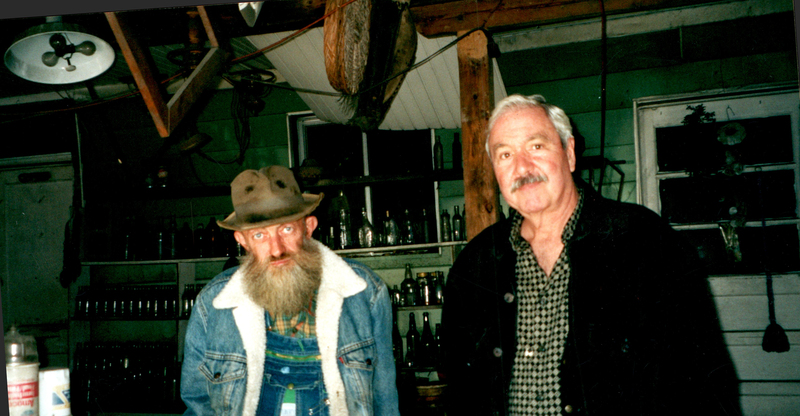 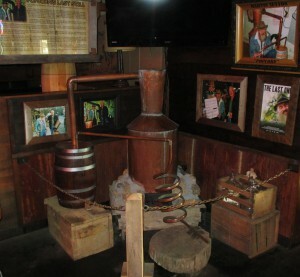 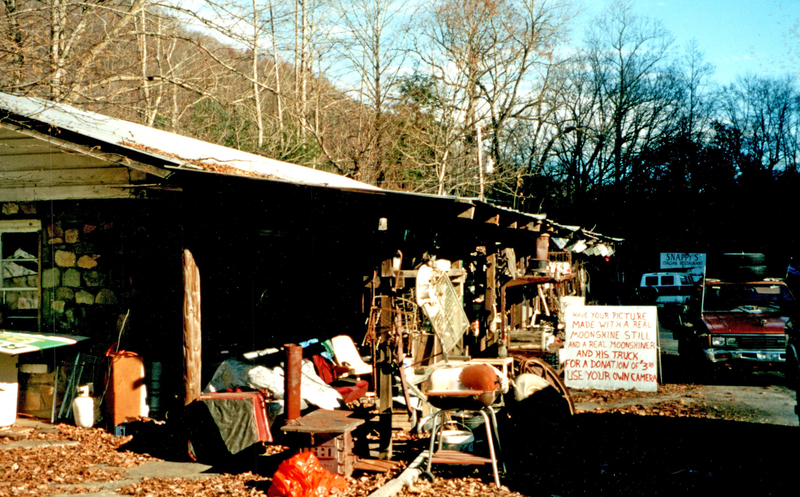 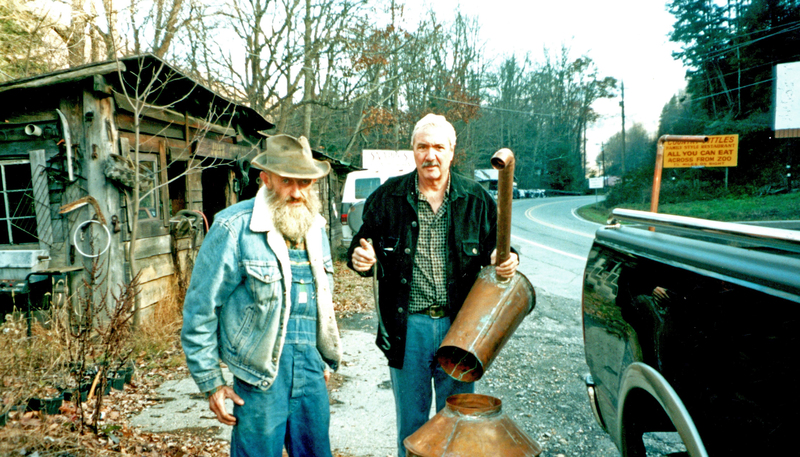 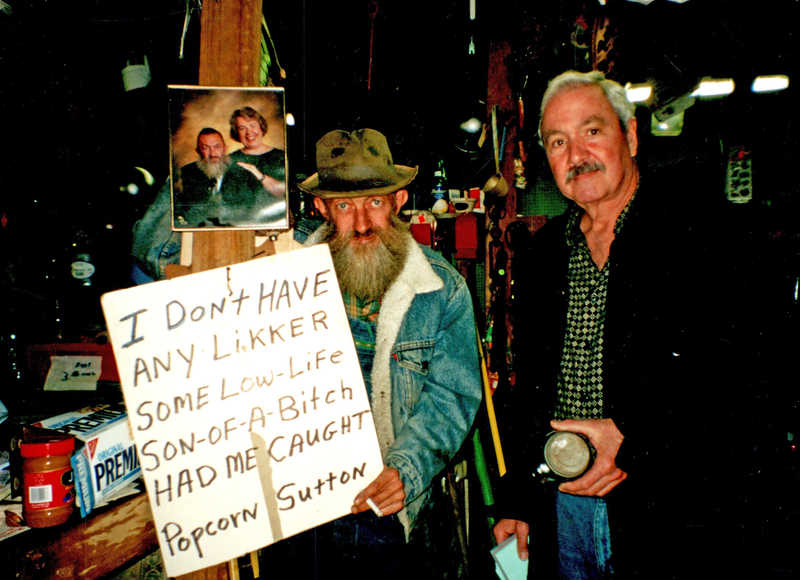 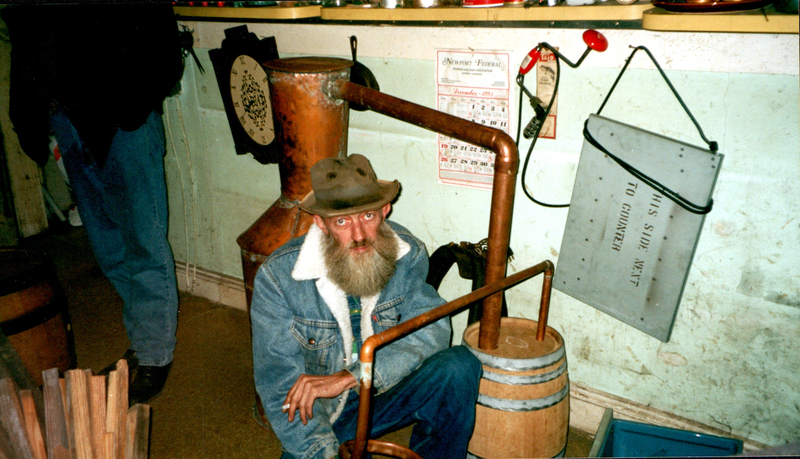 See Popcorn Sutton's Last Moonshine Still! 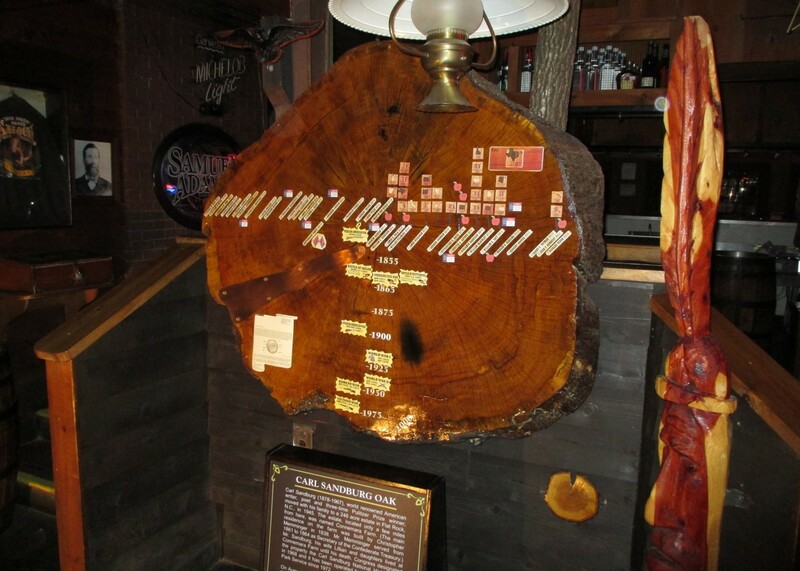 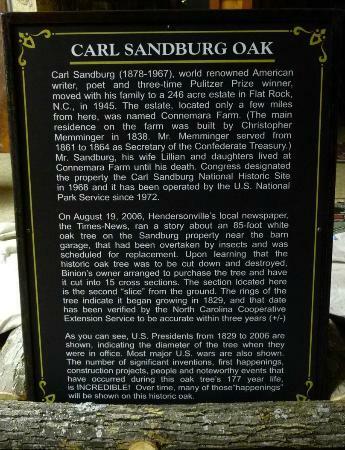 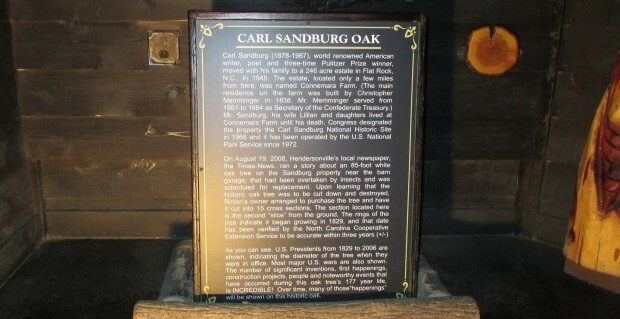 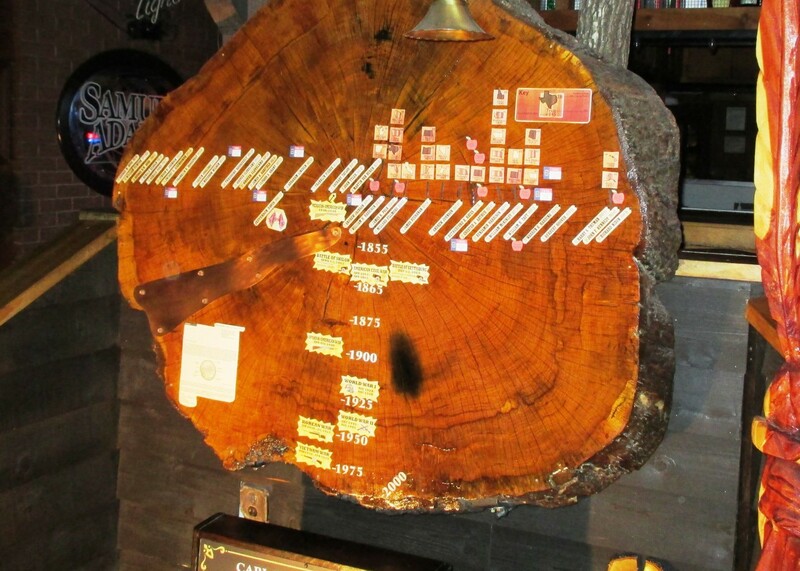 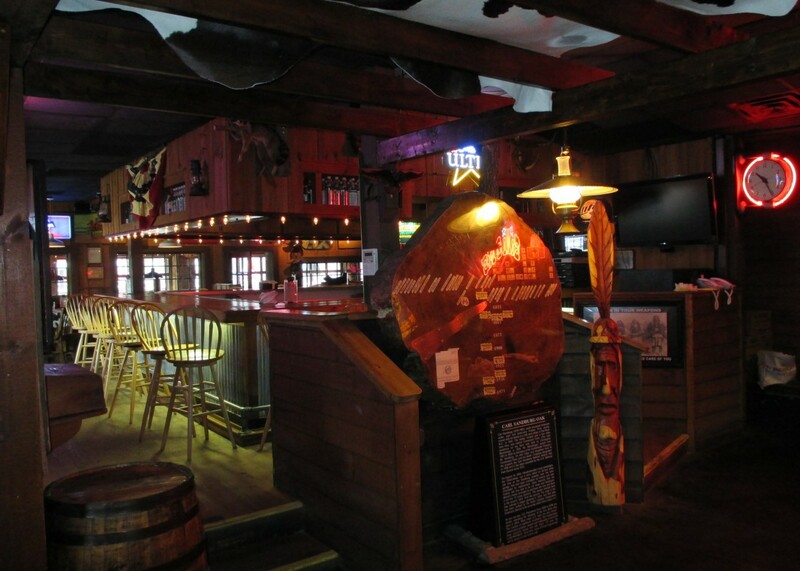 Don't Miss The Carl Sandburg 1829 Oak at Binions! 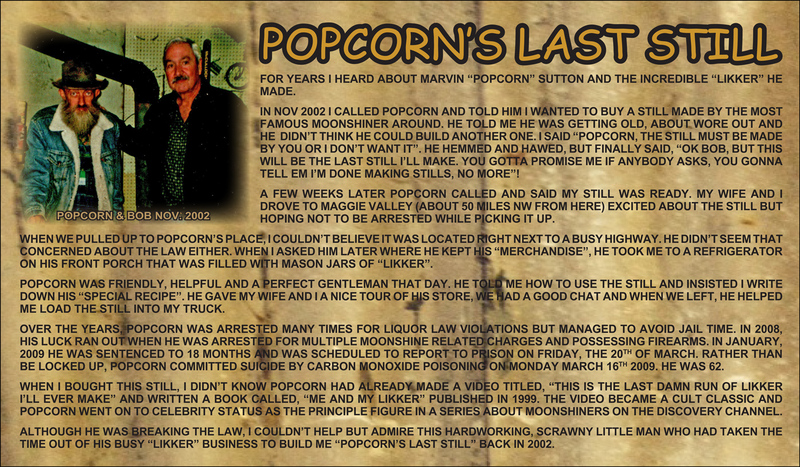 Come by and check out Popcorn’s Last Liquor Still at Binion’s!